In 1946, Gaston Nadeau was an agricultural producer in Ste-Mélanie. He decided to exchange agricultural equipment for a truck. Thus, Transport Gaston Nadeau was born and started with transportation of agricultural goods. Over time, the company grew and began diversifying its offering. Gaston bought lands, including a sand pit. The company moved next to the village’s General Store and took advantage of the relocation of the Caisse Populaire to establish its head office. Nowadays, those buildings became one and the General Store became a convenience store with gas station and car wash. Near the village, the company diversified with snow removal and school transportation. On the agricultural side, Lanaudière is an important region in poultry farming. Gaston seized this opportunity to specialize in chicken transportation. Today, live poultry, as well as distribution in rotisseries are major activities for the company. In the meantime, Jean-François Nadeau took over. He developed general and intermodal transport in the region through partnerships with other regional carriers. 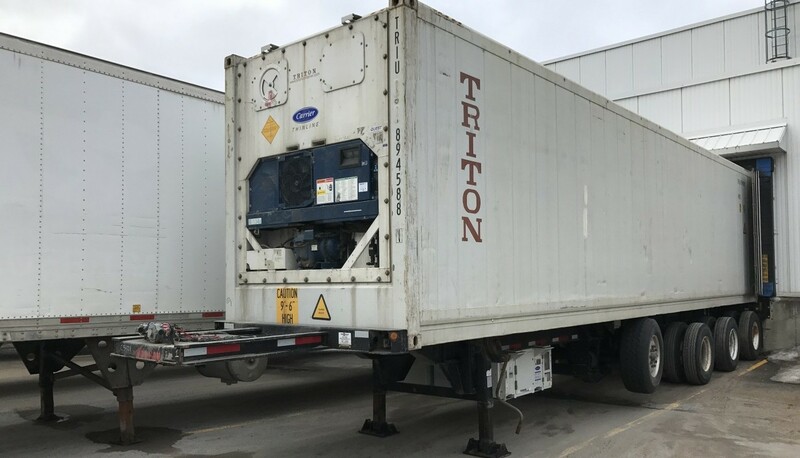 Seeing opportunities, the company added cold storage and a new division specialized into live turkeys transportation, Transport GND Inc.
Today, the company is in its 3rd generation with Charles, Eve and Evens. In addition to usual transportation activities, the company transformed exploited portions of the pit by producing cranberries. Since transport is by definition a service activity, service is a priority within the company. As the needs in this area are very diversified, we prefer to advise our customers on the best transportation options, without necessarily being part of the solution. Nowadays, transport industry accounts for about 24% of CO2 emissions in Canada. Optimizing the use of fuel is not only about saving but about responsible energy management relatively considering global warming. Technology is a major asset to obtain results. 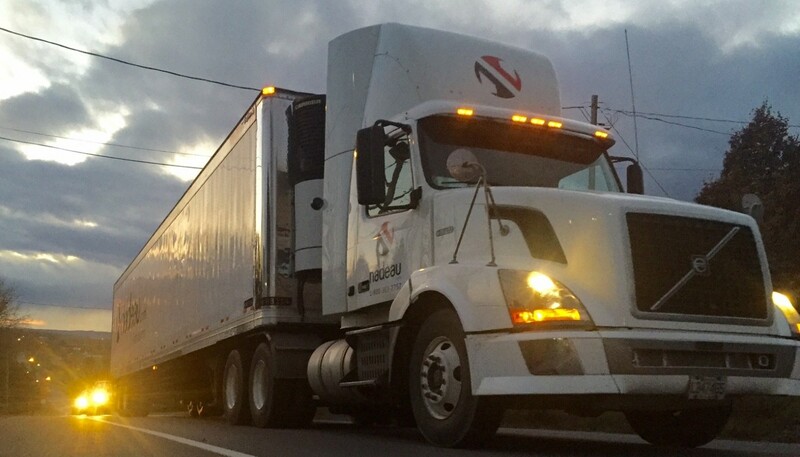 Optimizing drivers’ roads, reducing downtime and encouraging good driving behavior are part of the industry’s common solutions. Moreover, Groupe Nadeau contributes to capture CO2 through its various agricultural products. 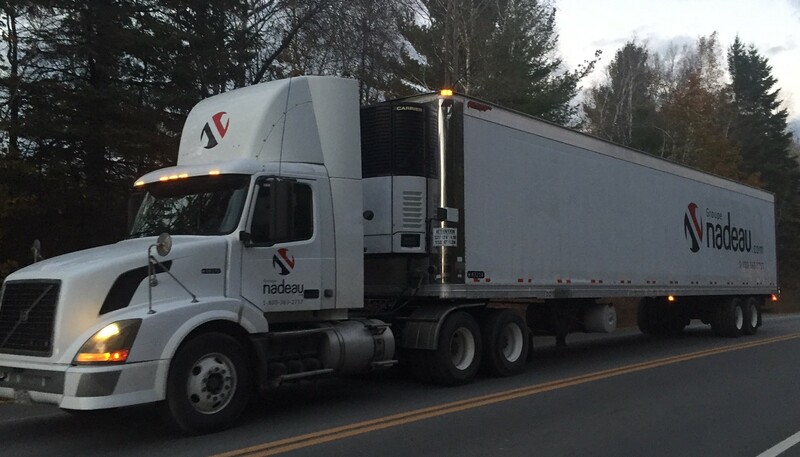 In addition to cranberries, Groupe Nadeau harvests cereals. The company uses electric power as the primary source of energy in cranberry.